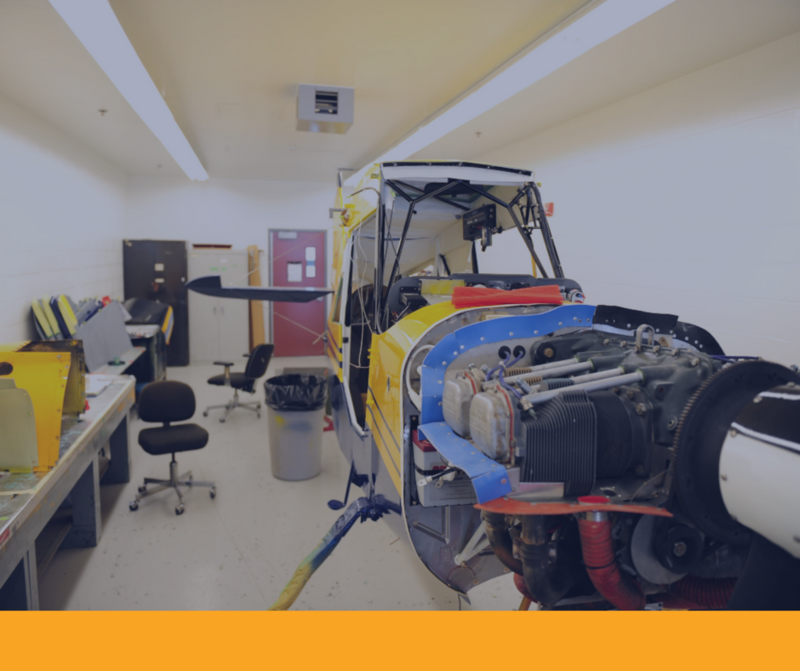 The Basic Aviation Technology and Aerospace Course provides cadets an opportunity to develop the fundamentals of aerospace, airport operations and aircraft manufacturing and maintenance. Activities include aerospace, aerodrome operations, and aircraft manufacturing and maintenance. Cadets applying for this course should be 13–14 years of age, and have successfully completed Proficiency Level Two.